Dr. Anton Beffa is honored by the trust that you place in him. It is a privilege that he takes seriously as he works to restore your vision. He feels that God’s plan for him is to be an ophthalmologist. He loves making patients happy. He listens to patient’s needs with kindness and careful attention. Dr. Anton Beffa is board certified in Ophthalmology. 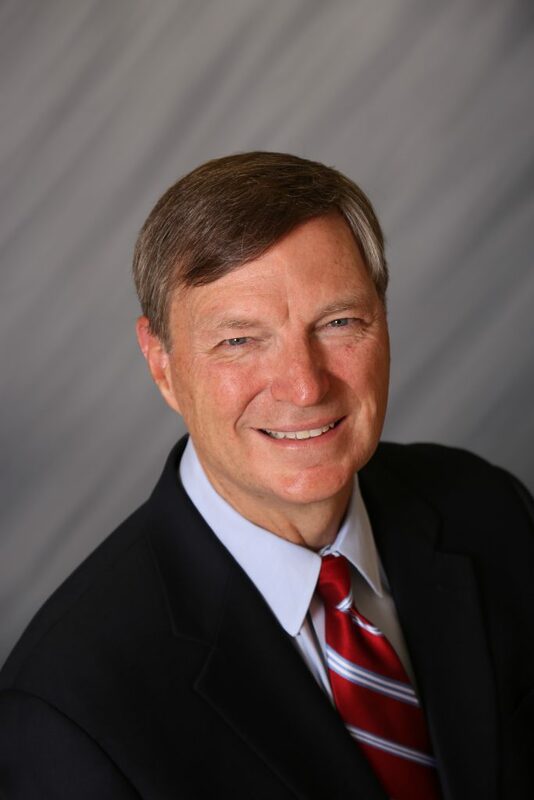 He is a Fellow of the American College of Surgeons and member of the Christian Medical Association. He graduated from St. Louis Country Day School and Washington University. After graduating from St. Louis University Medical School in 1984 he completed his training at University of Kentucky in 1989. He was distinguished to be in the top 8% of all ophthalmologists on his written board examinations. He practiced in Bloomington, Indiana from 1989 -1995, joining Precision Eyecare in 1996. He strives for excellence in cataract surgery, utilizing the latest techniques. 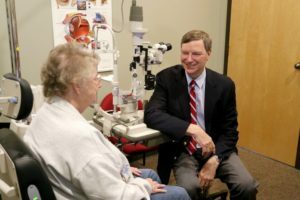 He has built a reputation of trustworthiness over 28 years of practice with many thousands of happy cataract surgery patients. Listening carefully to our patients and treating them respectfully is a priority. LenSx (laser assisted cataract surgery), astigmatism correcting (Toric implants,) and multifocal implants provide wonderful vision. Individualized attention to your needs is what makes Precision Eyecare special, listening to your needs. Dr. Beffa is the Medical Director and one of the founders of the Surgery Center of Farmington. Dr. and Mrs. Beffa will celebrate their 38th anniversary this year. They are the proud parents of two wonderful daughters and grandparents of four grandchildren. Their family and church are very important to them. He is a Gideon and served on the Eagle Scout Review Board of the B.S.A. He and his wife founded Youth for Christ in the Parkland (now called Young Faith in Christ). He has performed free cataract surgery in Central America on four trips. In his spare time Dr. Beffa loves spending time with his grandchildren, traveling, scuba, cooking, Cardinals baseball, music, and photography.